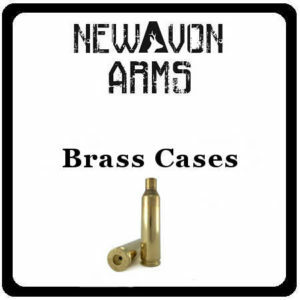 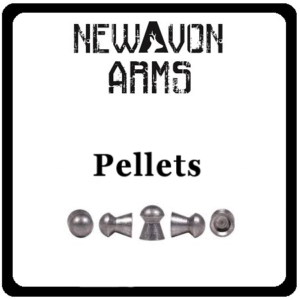 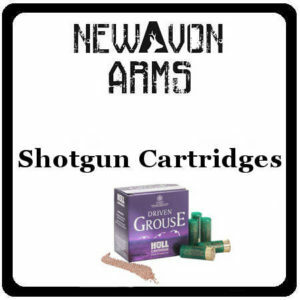 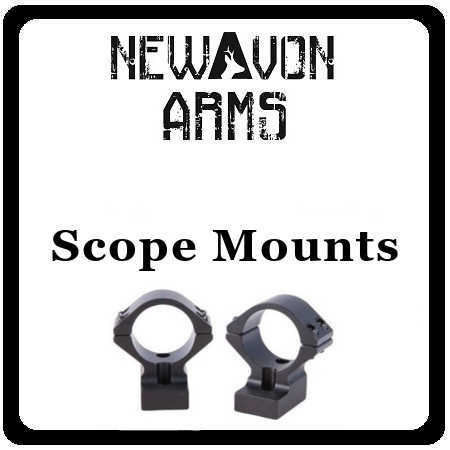 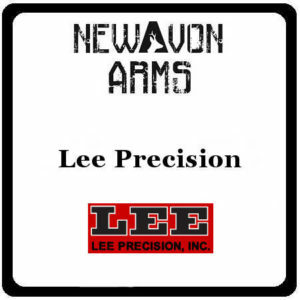 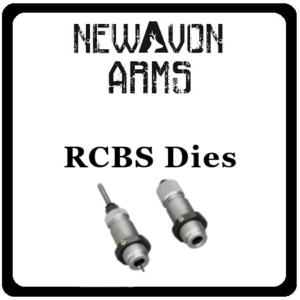 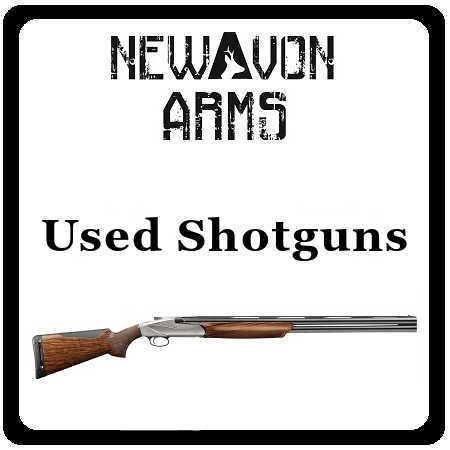 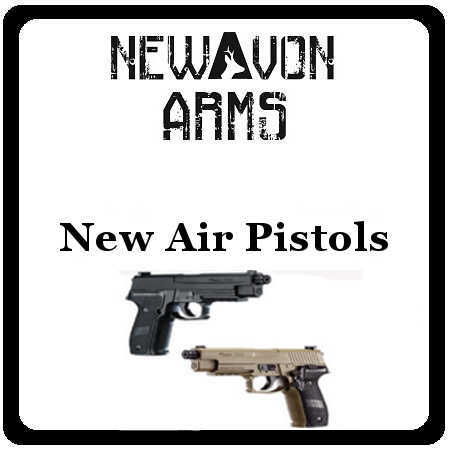 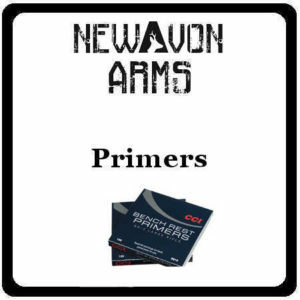 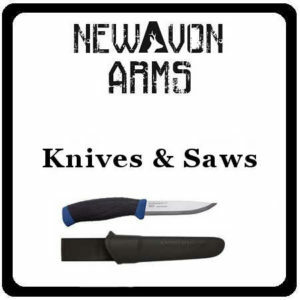 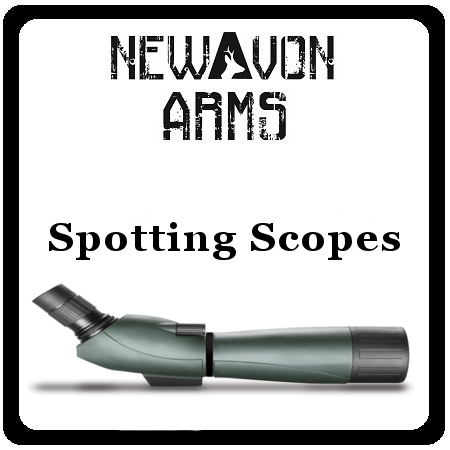 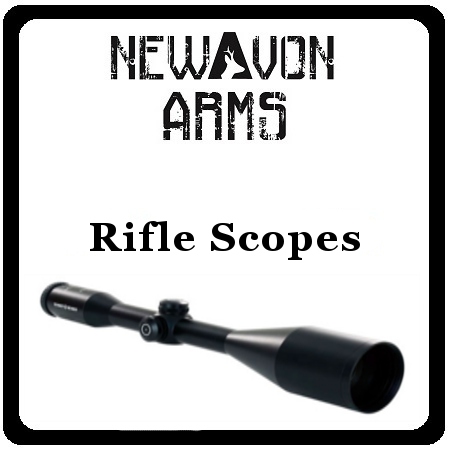 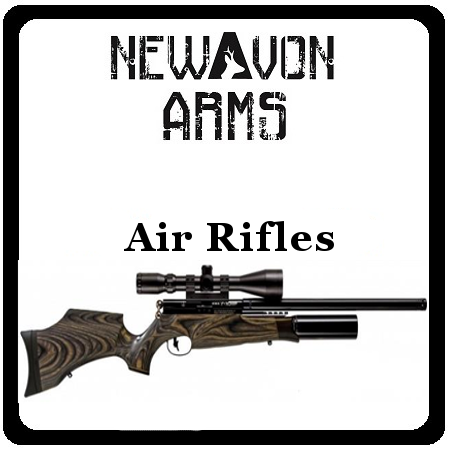 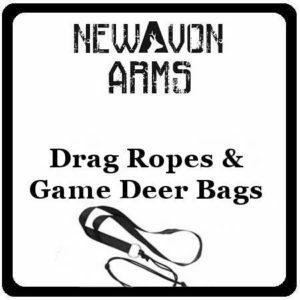 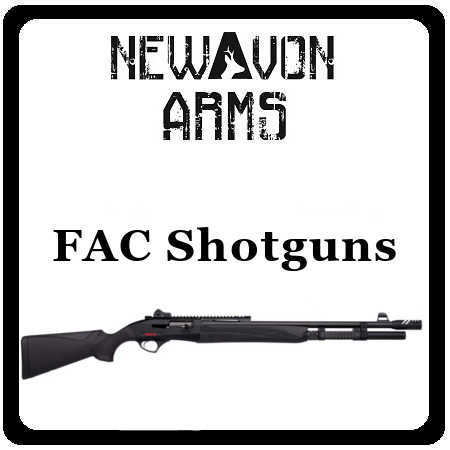 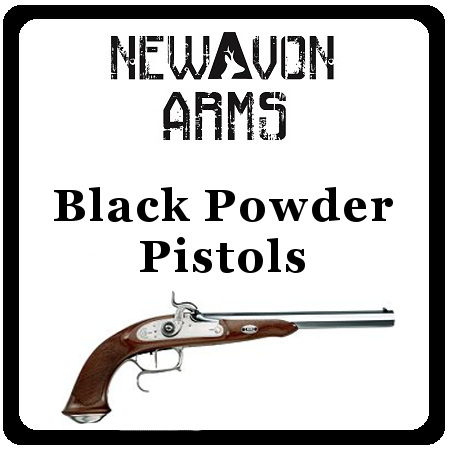 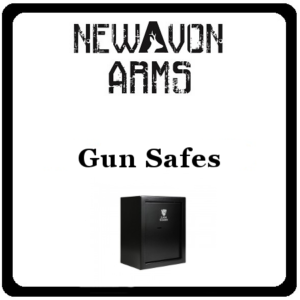 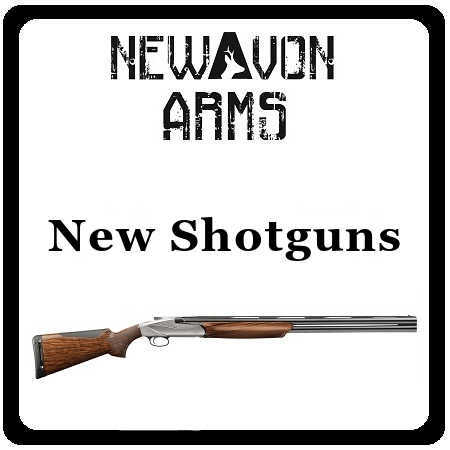 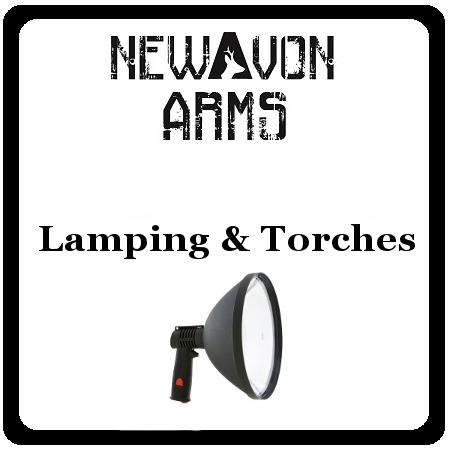 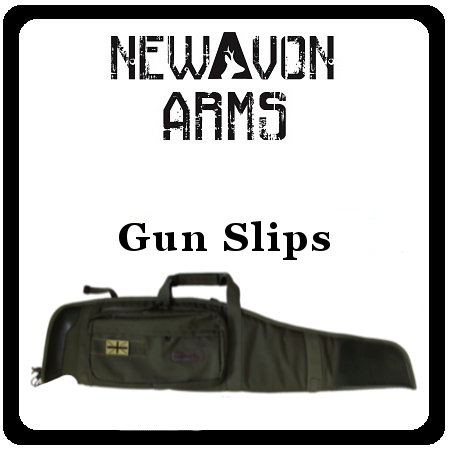 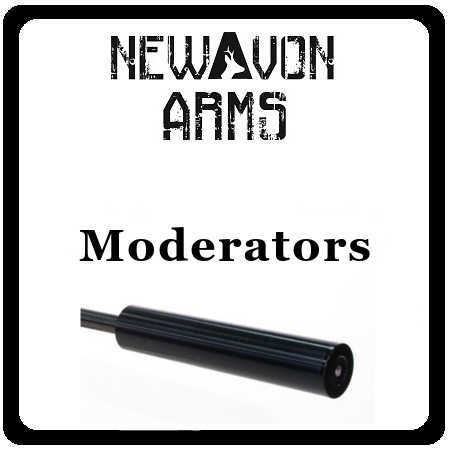 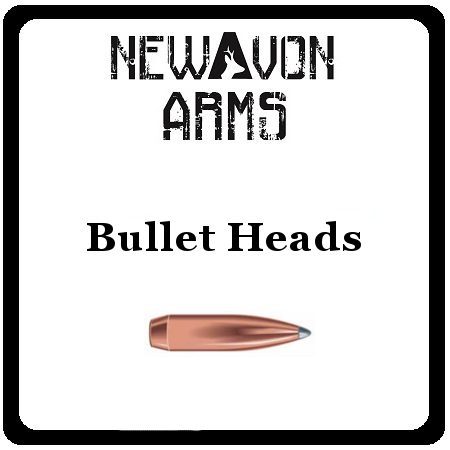 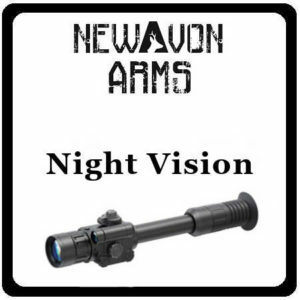 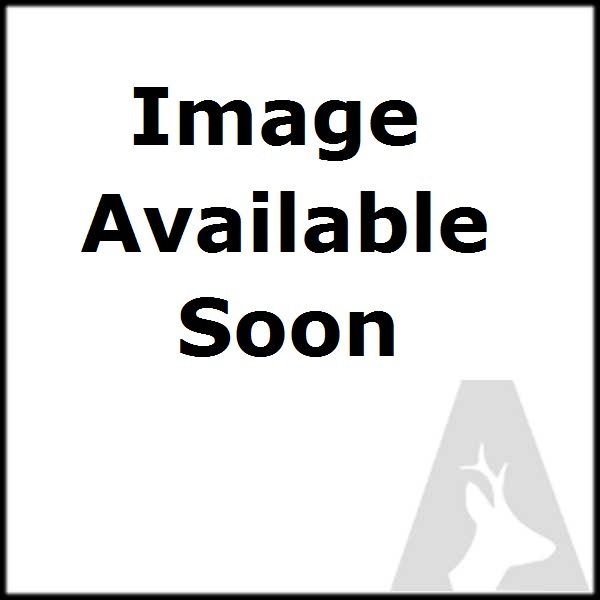 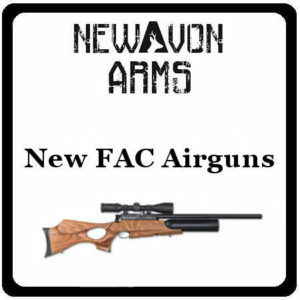 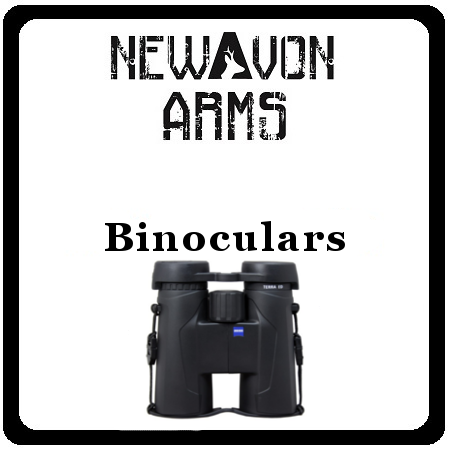 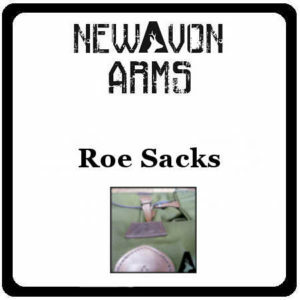 Welcome to NewAvon Arms’ website. 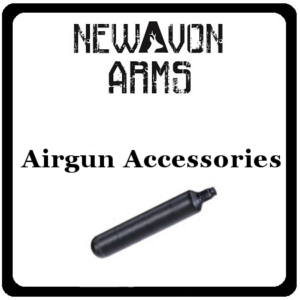 The great news is that now you can buy products directly from our website! 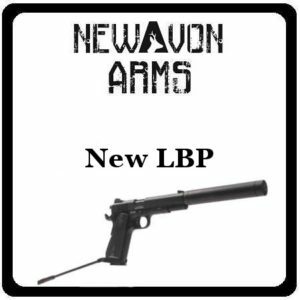 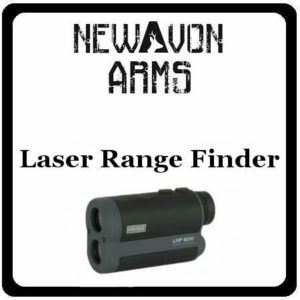 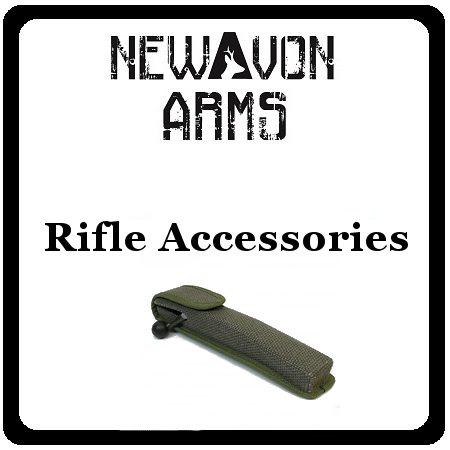 We can’t sell everything online due to the UK Firearms Act, however you can purchase competitively priced items directly from us. 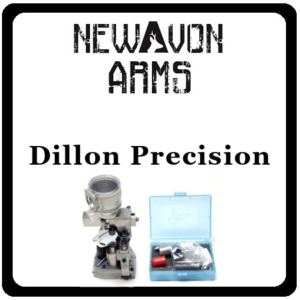 Generally we’ll despatch the same day. 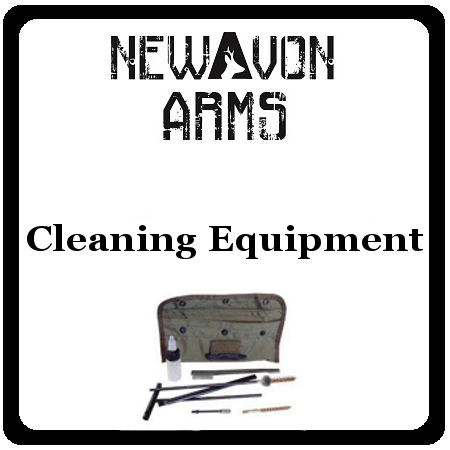 We are new to selling online, so if you encounter any questions please give us a call (tel: 01275 372404) and we’ll be happy to help. 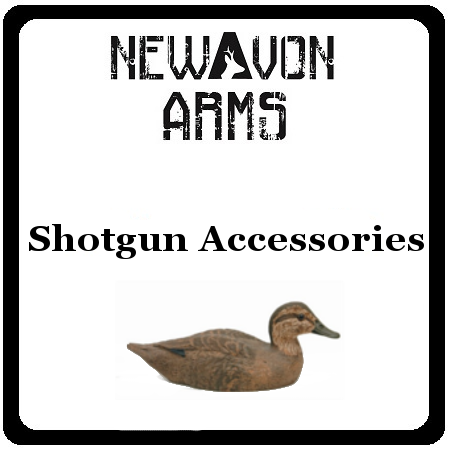 We accept Visa, MasterCard, JCB & Maestro. 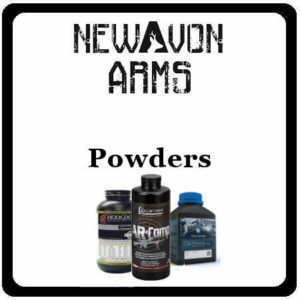 We are continually adding more products so if you can’t find what you’re looking for, please get in touch by telephone, drop us an email or pop into the shop. 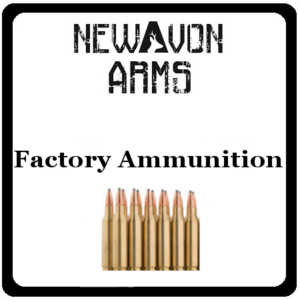 Full contact details and where to find us can be found on our Contact Us page. 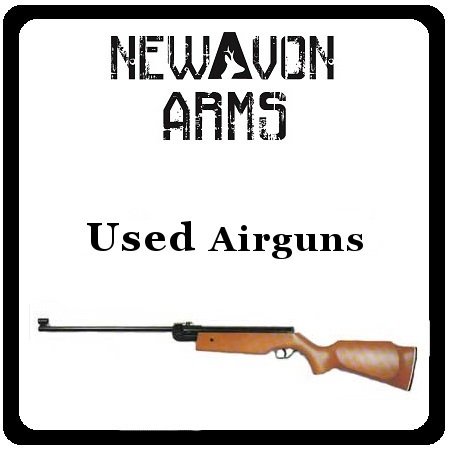 We buy used guns and accessories. 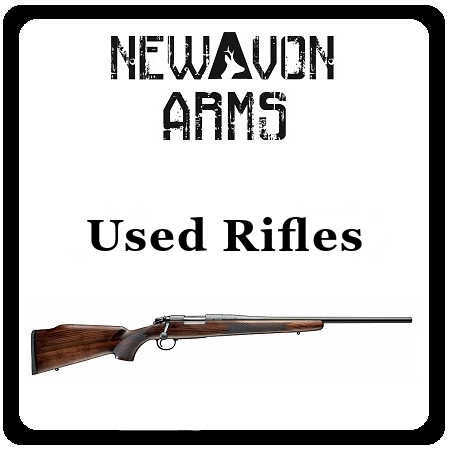 Please bring your item to our shop (preferably on a Saturday) where we will make an assessment and offer a fair price. 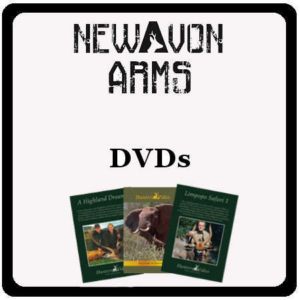 Payments are made via a personal cheque or you might prefer to part-exchange – either option is normally available.